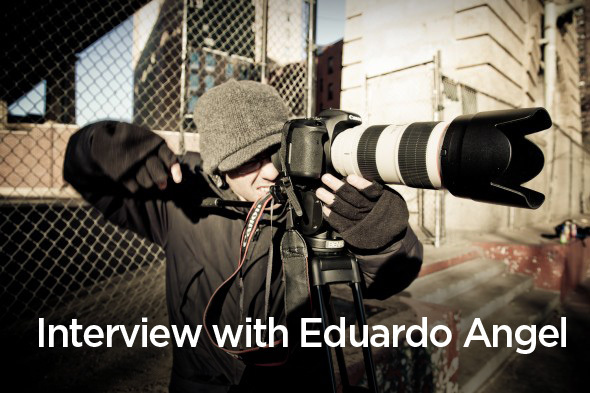 Had a great conversation with Eduardo Angel. Eduardo is very gear savvy and a great educator and DP based out of NY. Check out Eduardo’s website and his work. Eduardo’s Gh3 Article: Shooting With The New Panasonic Lumix Dmc-Gh3. 10 (New) Cool Gadgets For Photographers And Filmmakers: Part 1 And Part 2. Canon Dlc Article: An Introduction To Raid Systems. Chas Jarvis Backup Workflow Video. Upcoming Event – Digital Cinema Essentials For Photographers. awesome! you should do a Hangout so we can see ir after on youtube! that whould be so cool.